Such a variety of pretty colors this is a simple quilt that looks fun and lively. Stunning layout makes everything stand out! 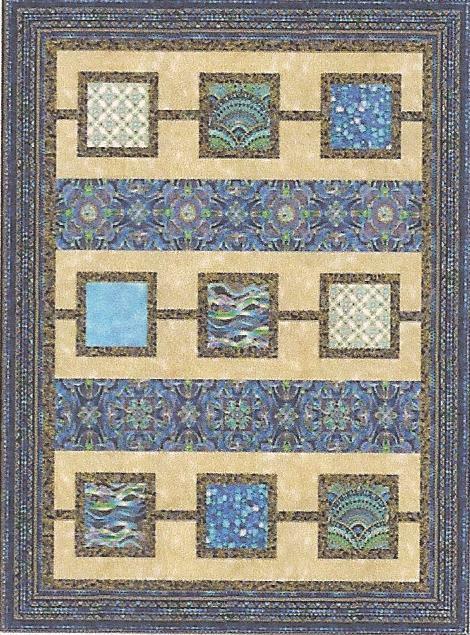 64 1/2" x 64 1/2"
This is a stunning quilt made in a variety of colors that make it fun to make. This picture does not do it justice. This is a quick one-block quilt. Looks complicated but it actually is not. Fun to make this quilt makes the fabrics really stand out! 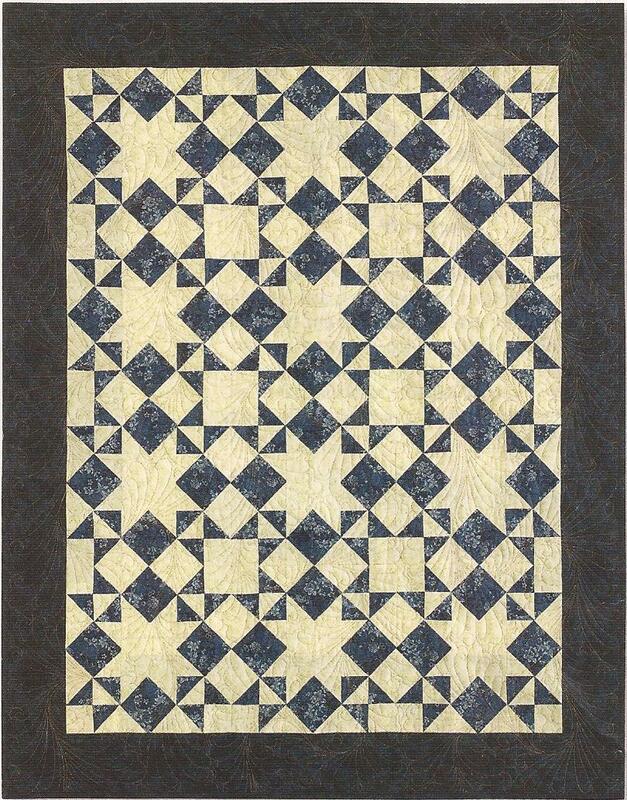 Isn't this a beautiful classic quilt? Another quilt that looks so complicated but isn't. 12 blocks create an illustion of many. 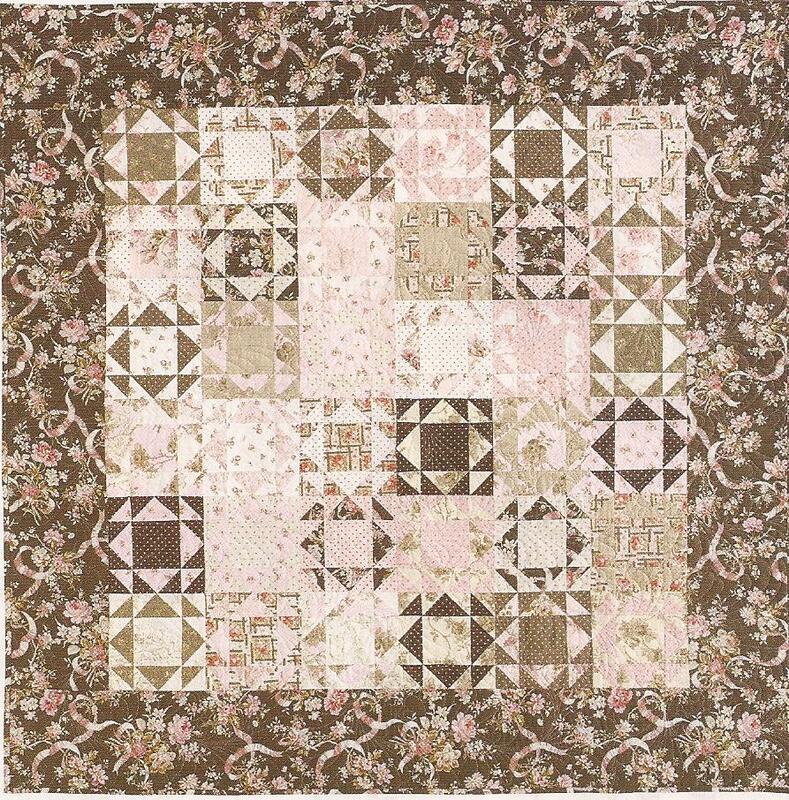 All of our quilt kits contain the fabric to make the quilt top and the binding. The backing and batting are not included unless stated. If, at any time there is something missing (we are, after all, only busy humans!) then please call and we will be happy to make it right! 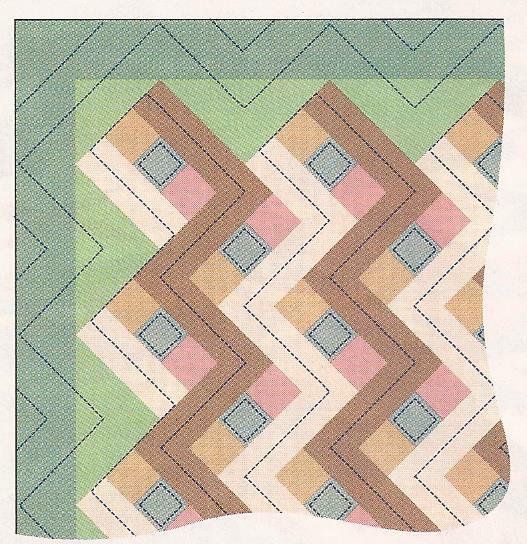 This is the perfect quilt to complement my hand dyed fabrics. Two 20-piece rolls and the black binding fabric included in this kit. Isn't this a stunning quilt? I think it's a great winter holiday wall hanging. Piecing and applique in this.